See who is going to San Diego! 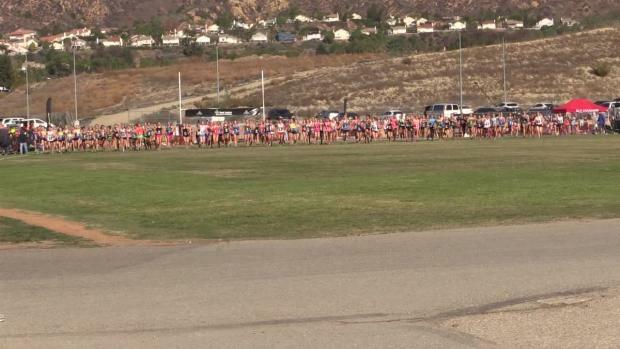 Check out the top 500 girls cross country 5K times in each of the 4 Foot Locker Regionals as of October 26th in the MileSplit database. 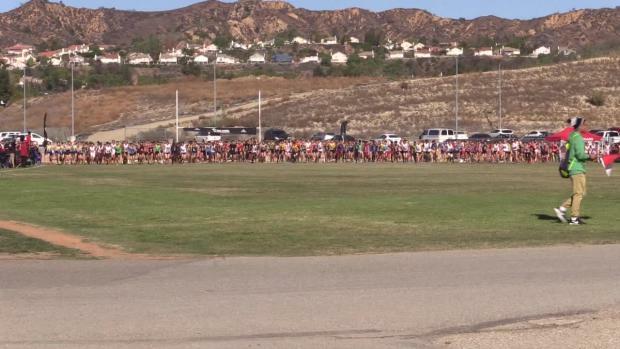 Check out the top 500 boys cross country 5K times in each of the 4 Foot Locker Regionals as of October 27th in the MileSplit database. 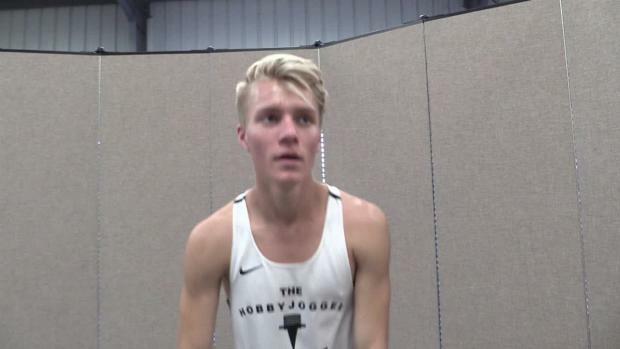 Check out the top 500 athletes over 5K and three miles in each Foot Locker region! MileSplit previews the top returning 100 girls of the meet! 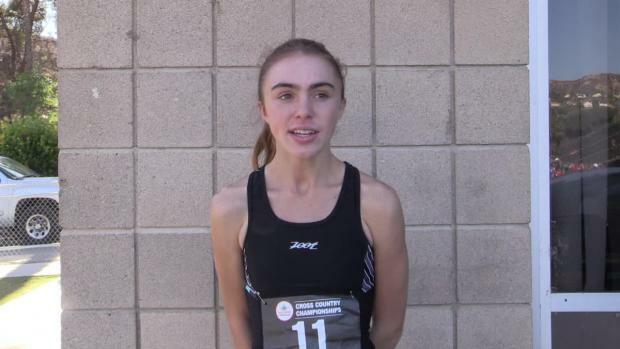 We Salute Jesselyn Bries for her spectacular cross-country and distance career at Sandra Day O'Connor High School. Click here to read the full interview.